The Australian dollar is weaker against a greenback that has been strengthened by positive comments from the US Federal Reserve. 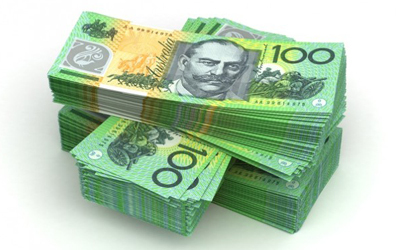 At 1:45pm AEST on Thursday, the currency was trading at 73.10 US cents, down from 73.21 cents on Wednesday. 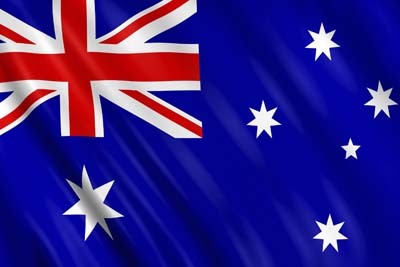 BK Asset Management managing director Kathy Lien said the Aussie was under pressure throughout the north American session, suffering further losses after the Fed’s policy meeting at which it unsurprisingly left interest rates unchanged. “Even thought the Fed said they want to see more evidence of improvements in the labour market, the tone was relatively optimistic,” she said. “That leaves September tightening on the table.” The US dollar gained against all major currencies, sending the Aussie lower. Reserve Bank Governor Glenn Stevens will speak on Thursday at the Boao Forum for Asia Financial Cooperation Conference, which traders will watch closely for clues on interest rates.